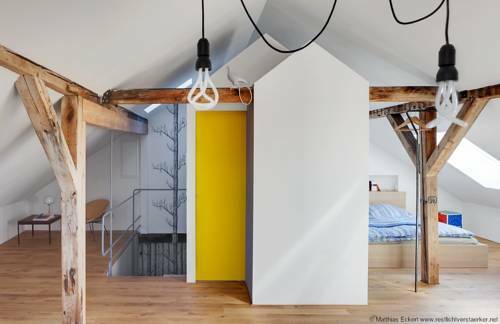 Design Apartments "Hier war Goethe nie"
These stylish apartments are centrally located, just 100 metres from Weimar Berkaer Train Station. All feature designer furniture, a private balcony and free WiFi, as well as a fully equipped kitchenette. 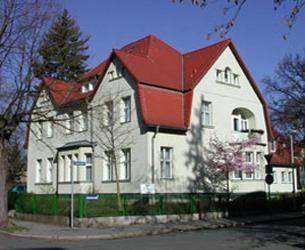 This family-run guest house enjoys a peaceful location in the heart of Weimar, the home town of the German novelists Goethe and Schiller. The lovingly restored Pension Refugium überm Schwansee is a great base for your sightseeing trips. 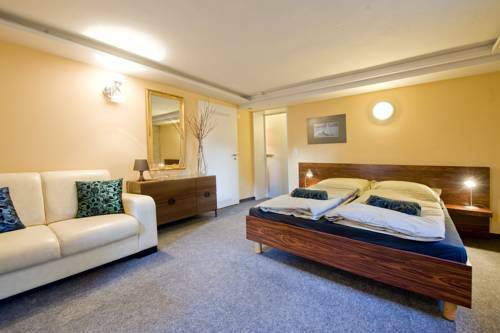 Situated in the centre of Weimar, these individually decorated apartments come with a well-equipped kitchenette. They feature stylish interiors, and some apartments have a terrace or free Wi-Fi. 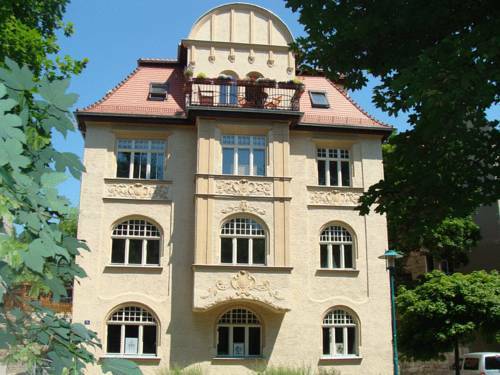 This Art Nouveau villa in Weimar is beside the Schwanseepark park, less than 100 metres from the Weimarhalle congress centre. It offers apartments with antique furniture and free Wi-Fi. 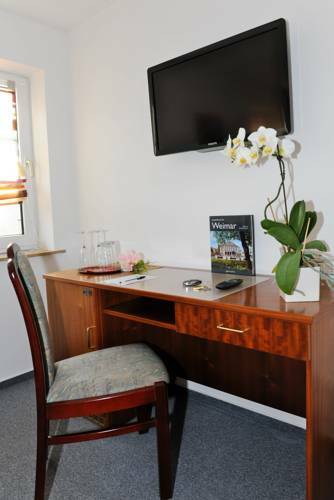 Just 100 metres from the Neue Weimarhalle Congress Centre and its large park, this small, family-run guest house offers free parking and free WiFi. It stands on the edge of Weimar’s Old Town. Just 100 metres from the German National Theatre, this guest house enjoys a central location in the UNESCO city of Weimar. It offers modern accommodation with free WiFi access. 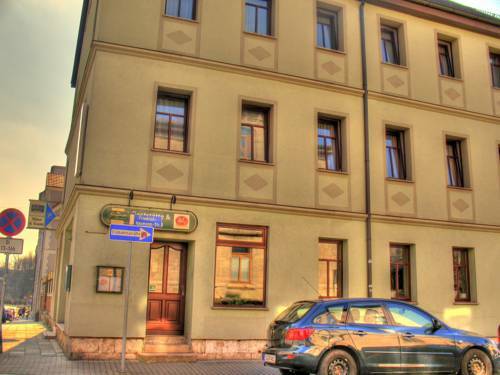 This small, family-run, 3-star, non-smoking hotel enjoys a tranquil location close to the centre of Weimar, and is an ideal base for exploring the city’s historic attractions. 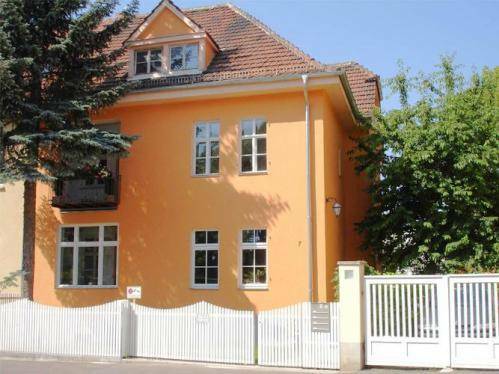 This large and fully equipped one-bedroom apartment has a central location in Weimar, 200 metres from the German National Theatre. There is a restaurant with a bar and beer garden. Apartment Schwarzburger Hof is for up to 4 people. 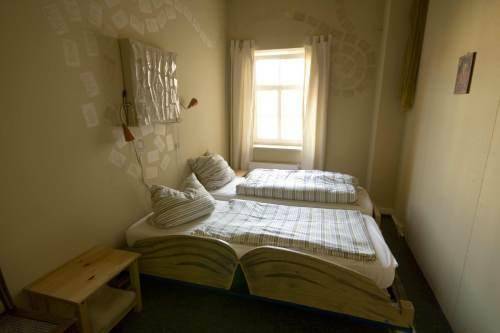 This 24-hour hostel is located in central Weimar on the Goetheplatz Square. It offers quiet rooms, free Wi-Fi internet access, and a large rooftop terrace. 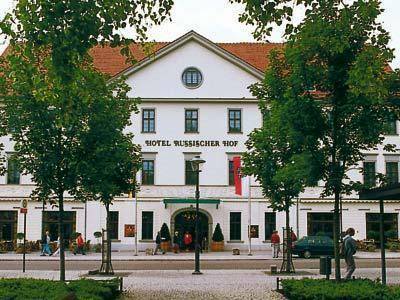 Centrally located on Goetheplatz Square, this historic, 4-star-superior hotel in the UNESCO city of Weimar offers modern spa facilities, gourmet cuisine, and a Viennese-style café.